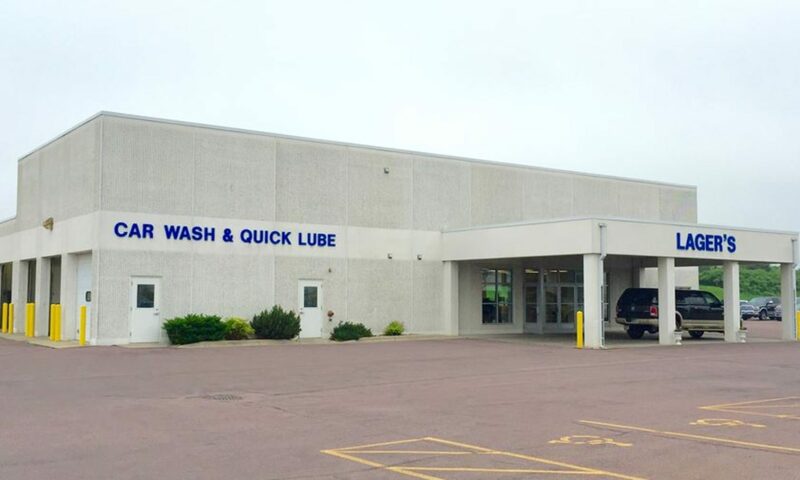 Lager's Car Wash & Quick Lube – Complete Auto Detailing and More! 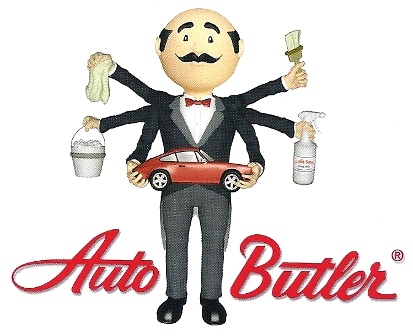 Complete Auto Detailing and More! At Lager’s it is our goal to provide you, the customer, with a service experience that surpasses your expectations. The Lager Family has made this an integral part of their business plan since opening their Mankato, MN location in the summer of 1977. For that reason, we take great pride in our service to you. At Lager’s we are not only interested in your business, but servicing all of your car needs. Experience the Difference! And if for some reason we fail, please let us know. That’s how we improve. Our equipment is specifically designed for automotive use. The combination of hot water and good pressure with excellent vacuum recovery lift produces effective cleaning. 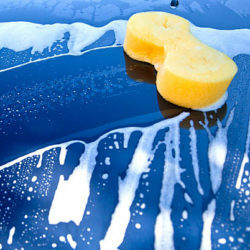 We feature Meguiar’s and 3M brand cleaning agents and processes. A complete line of chemicals and agents designed specifically for automotive use that deliver professional results. This machine gently and uniformly buffs the paint finish to create a high gloss finish that locks out the ravages of weather and the elements. A quality polish and/or sealant are bonded by machine to the paint finish to provide beauty and protection.